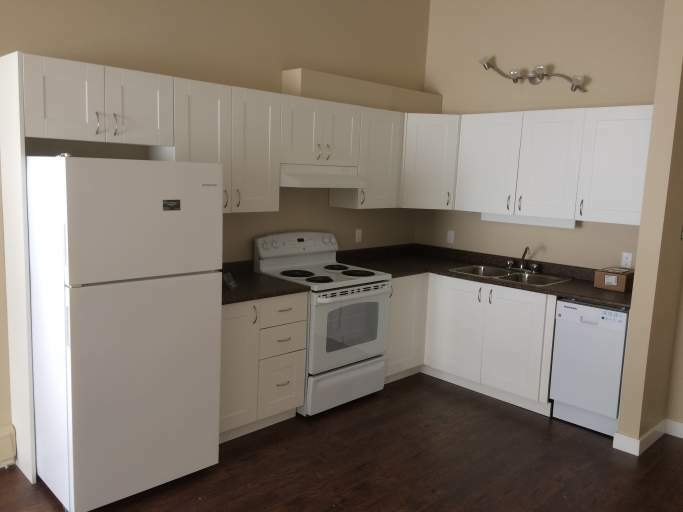 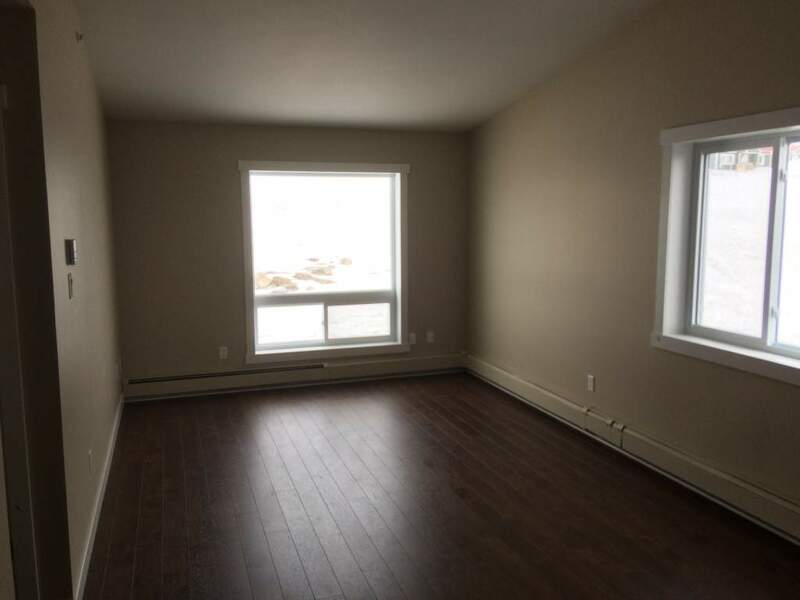 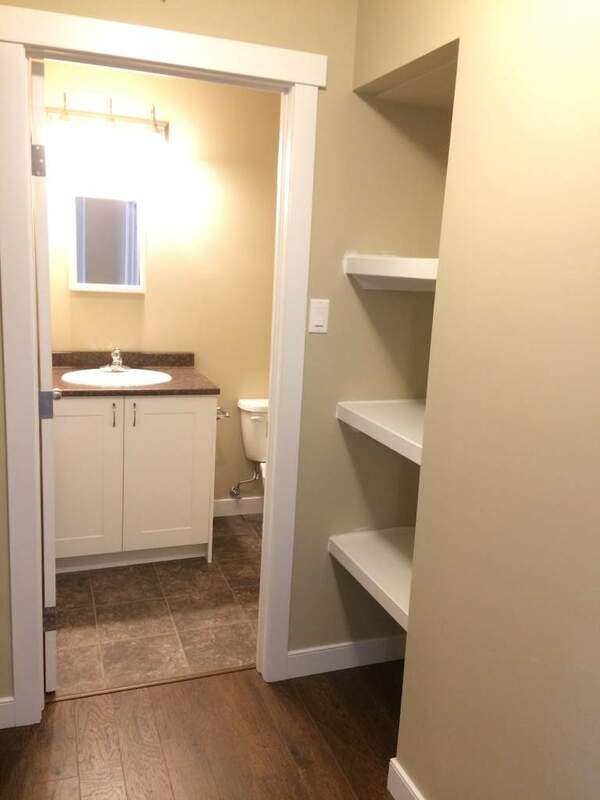 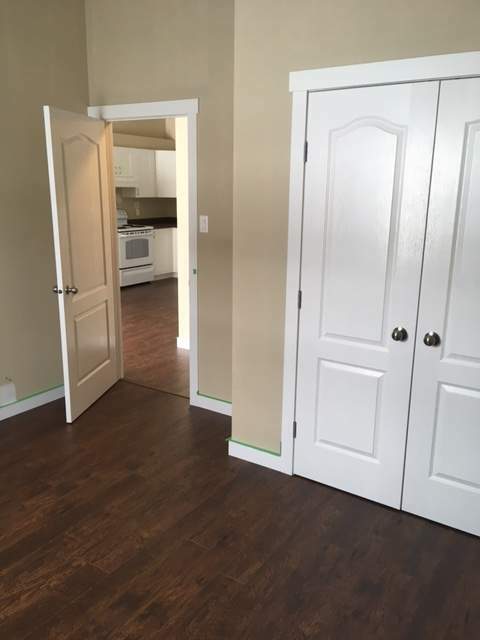 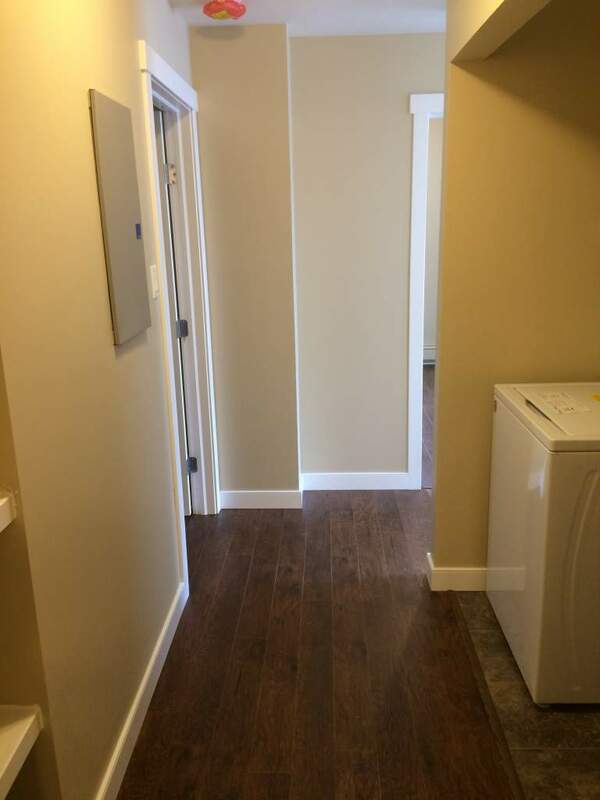 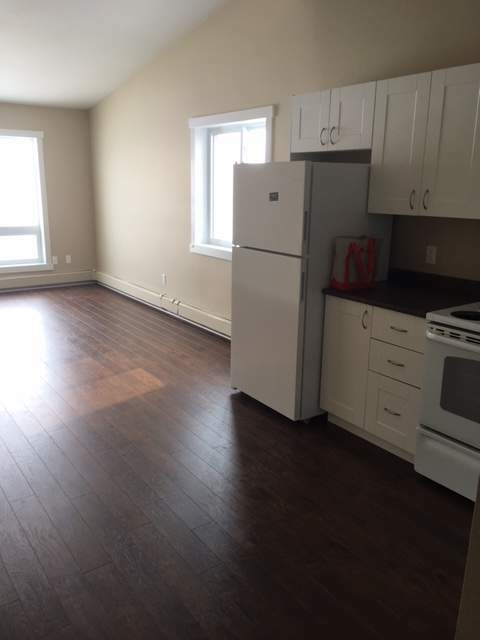 Mountain View Apartments offer 2 story secured 1 and 2 bedroom apartments for rent that include: fridge, stove, dishwasher, in-suite laundry, and in-suite storage. 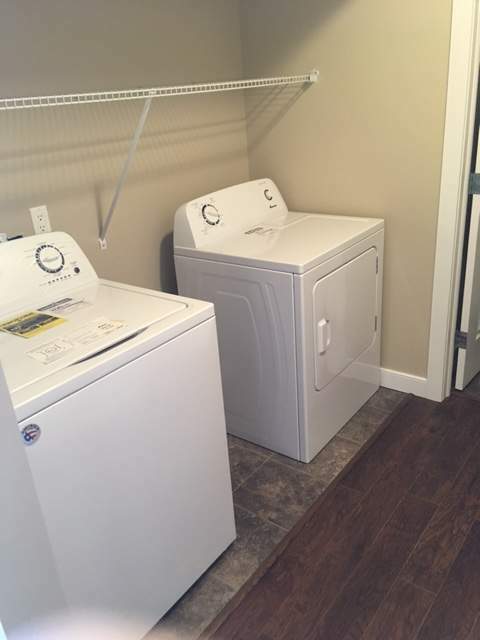 The apartments are located right across from the elementary school, quick stop convenience, and are a 3 minute drive from downtown. 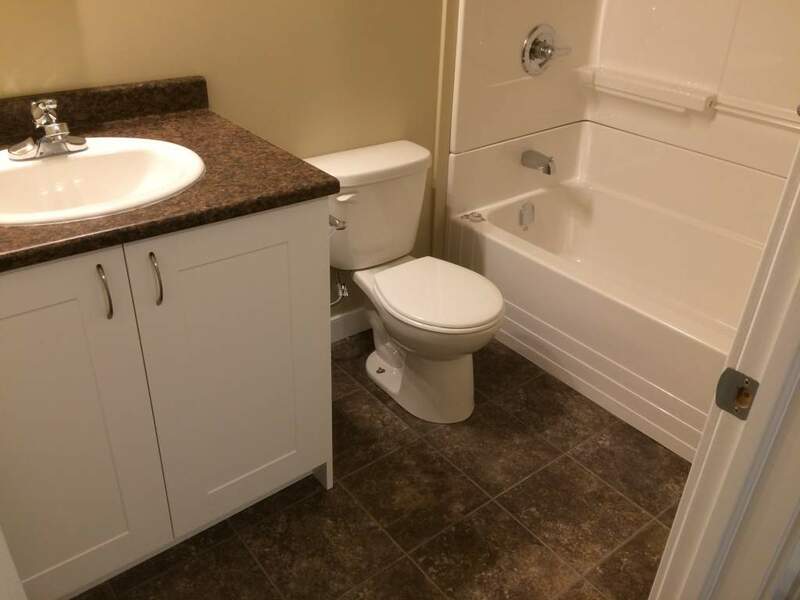 Garbage is included in the rent. 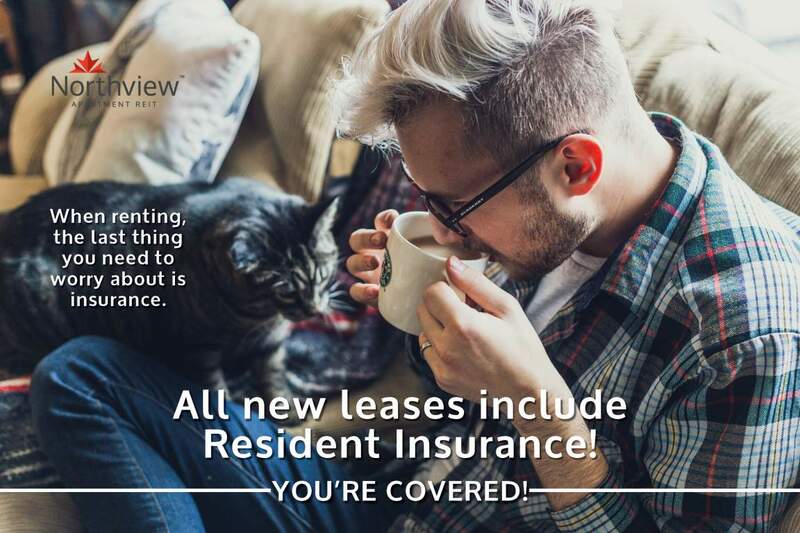 Contact Jennifer Mader Residential Leasing Manager for a viewing at 867-979-3537 or 867-222-8448.